Conquer that wardrobe monster. Make the most of your space with these quick and easy ideas to declutter your wardrobe and beyond with Sugru. Shoes are awkward. You can&apos;t fold them, stack them or hang them up. It&apos;s like they have a mind of their own and somehow always seem to end up in a disorganised shoe mountain! Here&apos;s a quirky but practical idea to keep some of your shoes out of sight, but always within easy reach. 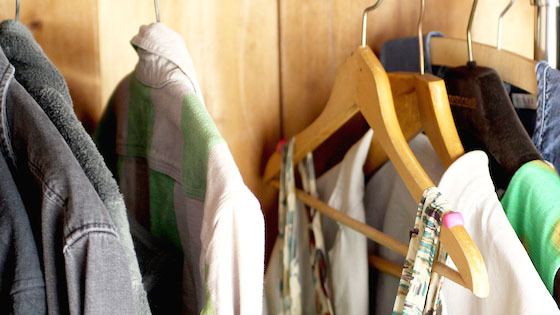 Whether your wardrobe is overflowing or you like to keep things simple and organised, you&apos;ll know how frustrating it can be when your clothes keep slipping off their hangers. This handy Sugru improvement is super easy to do, and it&apos;s great at keeping any strap tops, dresses or vests off your wardrobe floor. 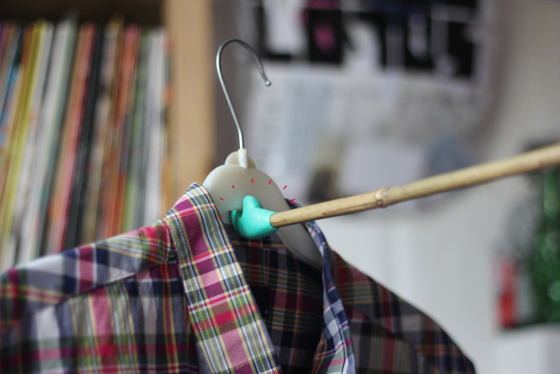 Sugru is mouldable glue which fills weird gaps, so you can mount odd shapes together. Melanie was given these lovely silver plated napkin holders by her Grandma, but wanted to use them for something, rather than leave them in a dusty drawer. 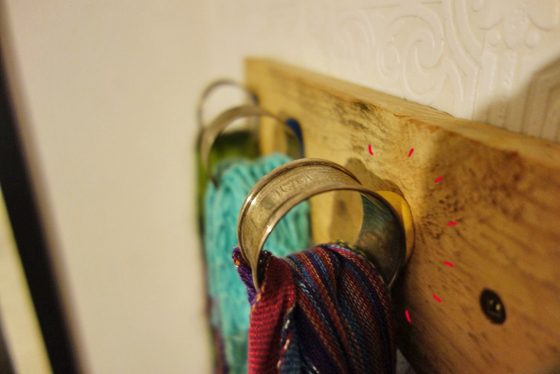 Using Sugru she mounted them to a piece of pallet wood and used them to get her scarves, ties and belts out of the wardrobe and into the hall. We all find treasures on our travels — those little mementos that remind you of an amazing place we visited and don’t want to forget. Capture a piece of your holiday, and use it as a unique storage solution in your bedroom! No one deserves clutter, but where should you store all the bits and bobs you need without them getting in the way?! There are two sides to every story and shelves are no exception. Make it easier to find everything you need. 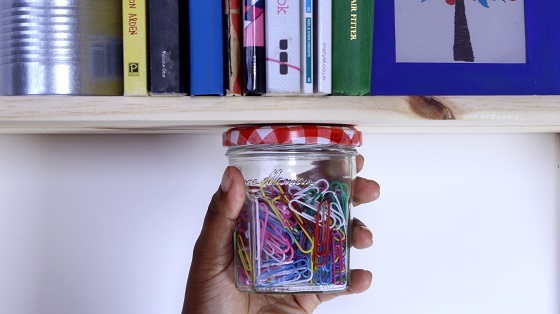 Move the small things - like your jewellery and hair ties - from your wardrobe and into their own space, with this great storage solution using an upcycled jar and Sugru. David spotted this project on Sugru.com, originally used for kitchen tiles, and thought it could be useful in the bedroom. 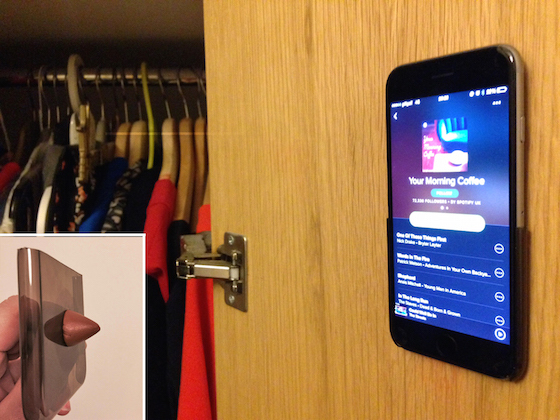 Cutting a cheap phone case in half, he used Sugru to mount it to the inside of his girlfriend&apos;s wardrobe. "She uses it to have music on while getting ready, and even uses the camera to take selfies to check her outfits work!" A great way to keep your bedroom clutter free while getting ready in the morning! Ben has a pretty small bedroom in his rented flat, so space is tight. When he spotted a space in the top corner of his room that wasn&apos;t been used, he knew that would be the perfect place for an extra hanging rail, if only he could reach! So he decided to solve the problem himself — moulding a grippy Sugru pincer to the end of a long stick of bamboo. Now he can easily hook his shirts on and off the rail and keep them out of the way! 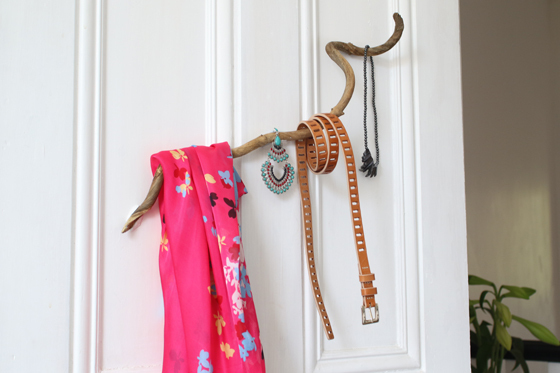 Make your mornings a little easier - attach a hook onto the inside of your wardrobe door and you&apos;ll be able to hang your outfit choice there while getting ready. 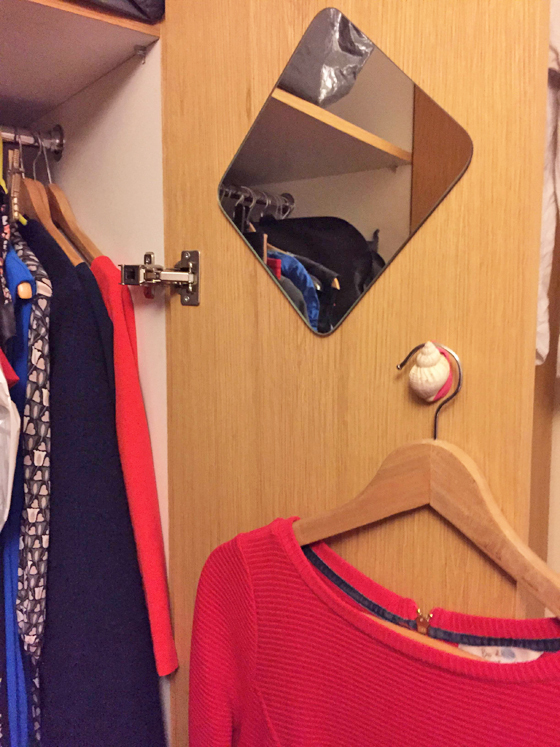 Amber customised her space by using a shell as a handy hook, and even attached a spare mirror to the inside of the door to make the most of her space! Avoid clutter in your make-up bag! 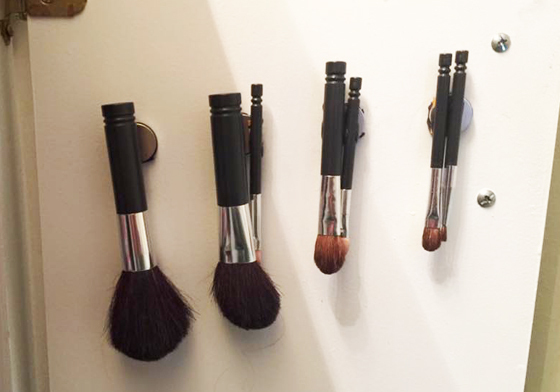 Jules realised her make-up brushes were entirely magnetic, so she used Sugru + magnets to keep them tidy and organised on the back of her wardrobe door. This is a great idea, especially if combined with Amber&apos;s mirror in the idea above! "Yippie! 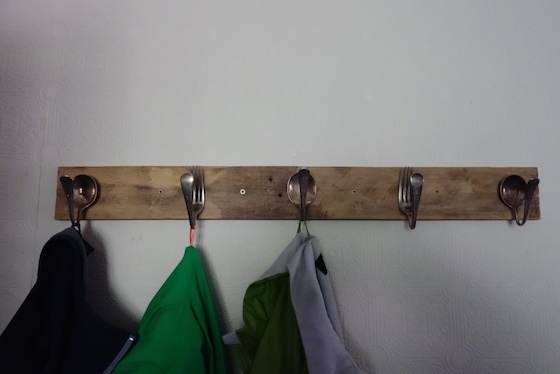 Thanks @Sugru, I&apos;ve finally got somewhere to hang all 9 of the minded kids&apos; coats, and they&apos;ll be toasty warm!" 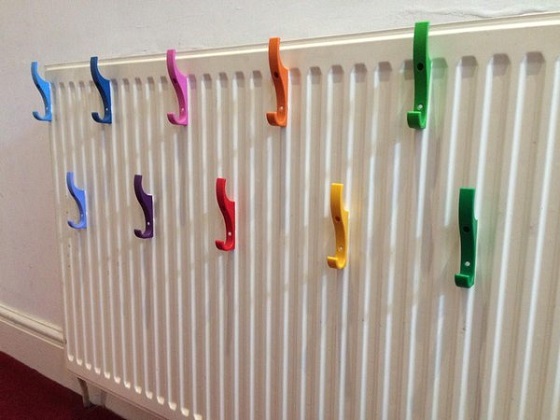 Sugru is heat resistant to 180°C, ideal for sticking hooks to your radiator. What a brilliant idea from Lorraine to warm clothes on those cold mornings and dry them quickly after April showers. Melanie had lots of her granny&apos;s lovely old cutlery, but it&apos;s not her style to leave them sitting unused in a drawer. so she planned a little DIY project to upcycle them. 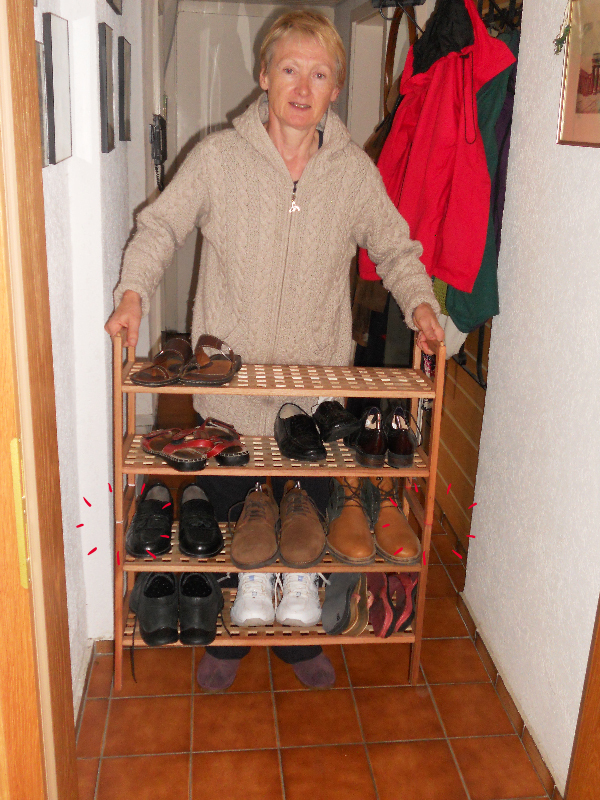 Rosaleen has two wooden shoe racks that she wanted to stack on top of each other to save space. Problem was, they were wobbly and just ended up toppling over, so she used Sugru to attach the two shoe racks together. Now they tuck neatly away in the hallway! Every parent knows the dreaded floordrobe. It&apos;s like a monster, all jumper arms and trouser legs, as your kids get home from school and their uniform ends up in a crumpled heap near the bed. Argh! Inspire your kids to take more control and get their clothes off the floor. Here&apos;s an affordable solution to re-purpose toys they no longer play with into fun hooks using Sugru. Jane (yes, this one!) was looking for a better place to store her jewellery at home, to help clear some space on the dresser. 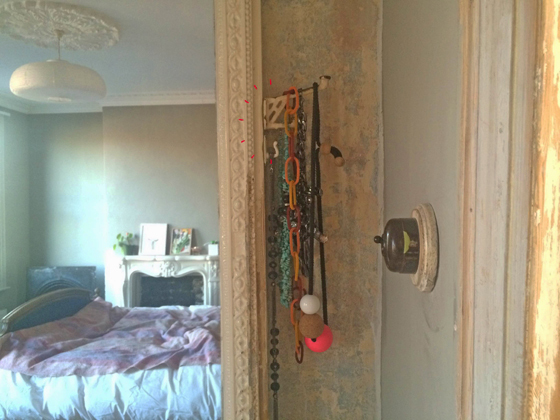 After finding some vintage metal hooks, she used Sugru to attach them to the wooden mirror frame. Now they&apos;re in easy reach, but out of the way! When you need to attach something or you want to bond two different materials, Sugru is your friend. Liz used Sugru to make hooks for her jewellery. 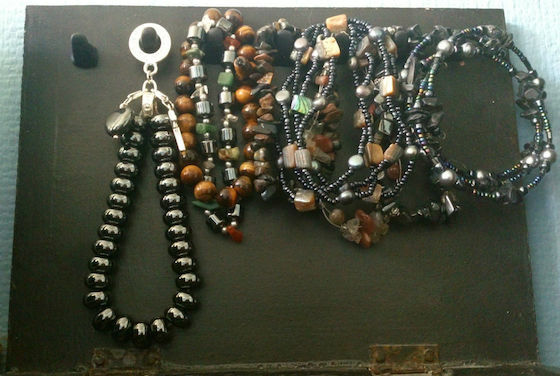 She added screws to to the door of her jewellery box and then used Sugru to extend them and make them less dangerous. 13 great ideas to make your room your home away from home. Sugru makes a highly versatile addition to your cycle kit.